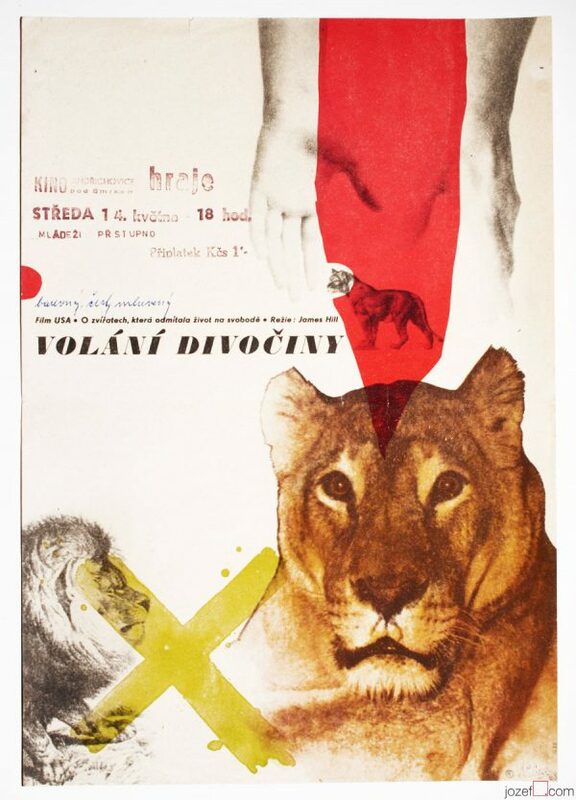 Movie poster for Elia Kazan’s 70s drama with fabulous design by Czech artist Vladimír Václav Paleček. 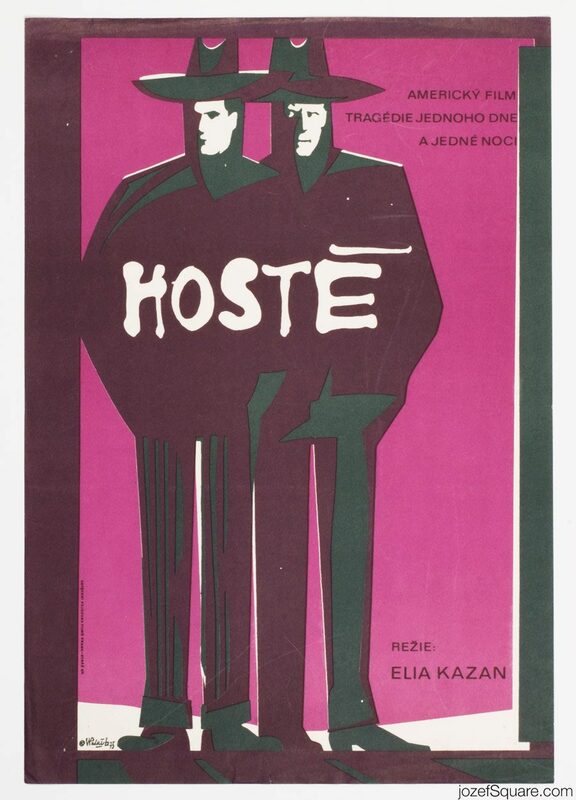 Haunting poster artwork for Elia Kazan’s crime drama. 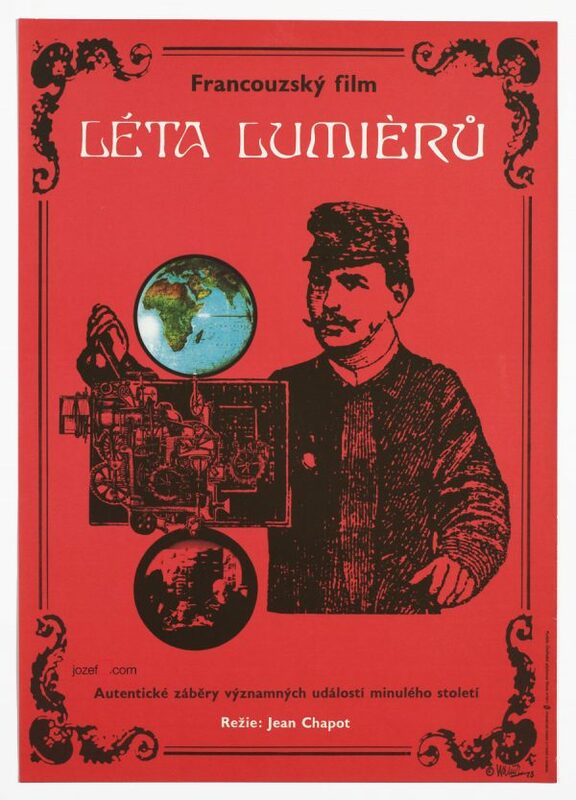 movie posters designed by Vladimír Václav Paleček. 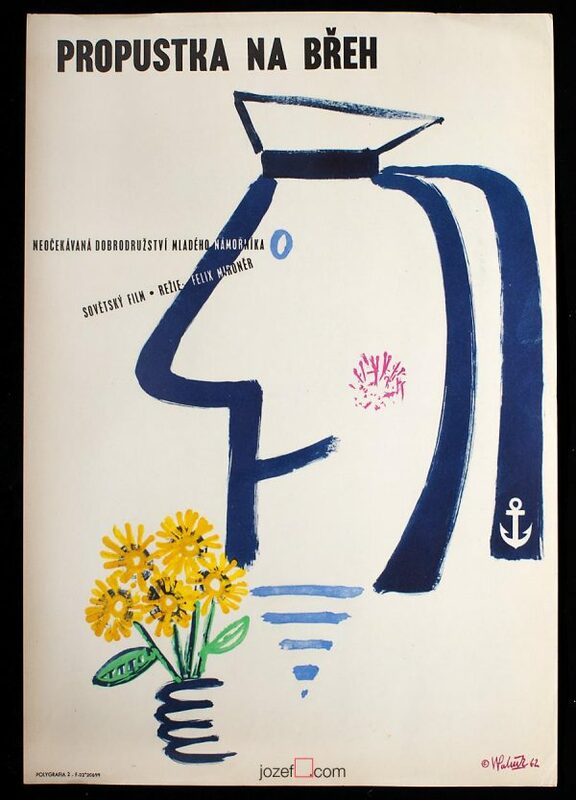 Be the first to review “Movie Poster – The Visitors, Vladimír Václav Paleček, 1975” Click here to cancel reply.